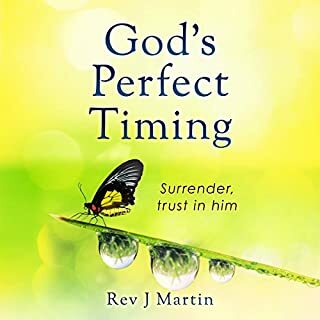 Without question, one of the hardest things to do is wait for god's timing. In this fast-paced world in which we live, things are set up for maximum speed and efficiency. Dazed and confused, we look for answers in all the wrong places. Our life becomes directed by fear instead of faith. We grow disheartened. Our faith can weaken. There are perfect times in your future when your life will blossom. All that god asks is for you to wait for them to be revealed. Splendid Spiritual Words of Wisdom. In life, day-to-day problems come to us all, but if our faith is weak, even small problems can quickly grow to appear bigger than they really are. A mountain of doubt can cripple your life. Like a rabbit in headlights, you close your eyes and freeze, hoping the problem will go away when you have opened them. When it remains, you can be left dazed and confused, not knowing what way to turn. All rational thought goes out the window. In a panic to get things back to the way they were, you can make all the wrong decisions. "The thought of pushing God away doesn't seem a good option; surely I need him on my side", is often peoples' first response. And, they are right, but this is what most people are doing each day. For some reason, they think it's okay to take matters of God into their own hands. They feel it's their right to worry, doubt, judge others, seek revenge or hold bitterness in their hearts. When you hold onto these negative thoughts and feelings, they slowly fill the mind and heart. The words we use can have a tremendous impact on a person's life. With them we can build up a heart or with them we can break one. Words can bless and words can crush, but if they're not founded in love they'll always be harmful in one way or another. What's in us comes out. If all we ever hear or speak is negativity, then when life pressures us, we're going to spew out toxic waste: doubt, fear, anxiety, and poverty. As believers, we must be so filled with a godly spirit, that when we are squeezed, nothing comes out but faith and Holy Ghost power. It's time to stop wavering in our faith and start living like we are positively sure of God's faithfulness. This inspirational 31-day positive self-talk declarations will bless you. Peace of mind, confidence, love, calmness, certainty. All these things will make your life better, but often negativity stands in the way. Banish all the negative feelings and live the life you most desire. You can transform your life is my philosophy put down in words. If you apply what you will learn, you can and will fulfill your dreams. The true power of prayer cannot be measured, but it can be learned. 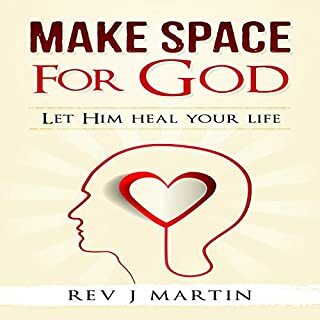 In this audiobook you'll learn how to determine God's will for your life. Never again will his will be difficult to understand, but always without fail you'll know what he requires of you. And you will discover a deeper, more fulfilling relationship with him as you learn how to communicate with Him more effectively. Slaying Your Giants will change your life. 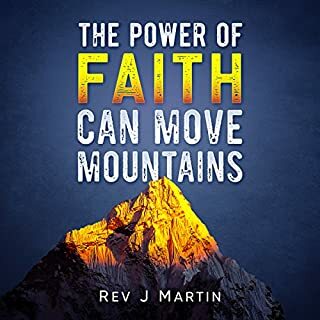 It will teach you everything you need to know to have that mountain-moving, giant-tackling faith that God has always wanted from you. But prepare yourself for a total life makeover because radical faith creates radical changes. I love this book and its author. It's incredible to think that your entire life can change just by changing how you talk. But your words reflect your thoughts and who you are inside. By changing your words it forces you to change what's underneath it all. It forces you to think and act differently changing your relationships, your walk with God, and everything you are. In so many ways, God is always reaching for us: through circumstances in life, through hardships, and through joys. God is an intimate and loving person who is always looking for a way to draw nearer to us. But if we don't reach back, we will never experience the depths of a fulfilling relationship with Him. Nothing in Heaven or on Earth can change our lives for the better more than a personal relationship with the Lord. Spiritual warfare is a reality in our fallen world, and it's not something the believer can - or should - ignore. In this series, Skip Heitzig encourages us to prepare for the battle by knowing our enemy, our battlefield, and our weapons so we can live victoriously. There is simply no value put on words. We can all speak them. They don't cost any money. As they are free to all, they are simply not appreciated. Words, however, are the reason that one person lives a life of abundance while another person lives a life of lack. Words can open doorways that hands cannot. They can break down invisible boundaries. A few words can destroy life or breathe new life into a withering one. Words can fill a person full of happiness or fill them full of despair. Words can build up a person's confidence or take it crashing to the ground. As most people do not value their words, they misuse them, which allows the power of their words to work against them. They want to go in one direction, but their words push them in another. This conflict is what most people battle with each day. 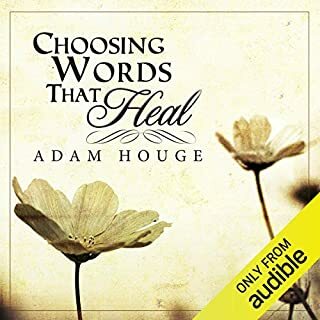 They ask God to grace their lives with favor, health, and abundance, but their words keep them in a life full of disappointment, sickness, and lack. 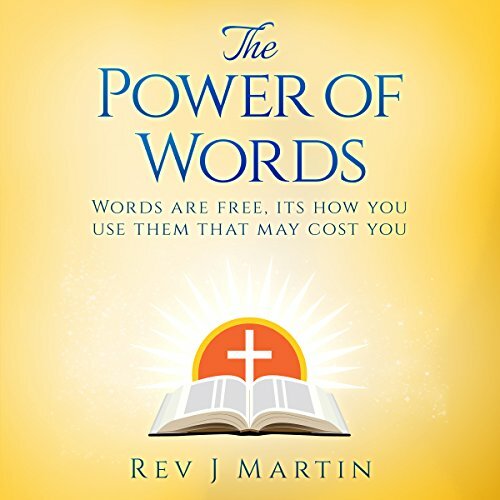 In this book, I want to share with you the correct way to harness the power of your words, so instead of holding you back, they propel you towards the life that you desire - the life that you were destined to live. 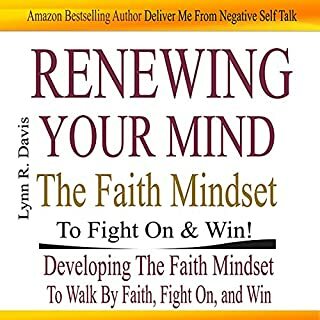 I will draw from personal experience and scripture to illustrate how positive thoughts and words can be used to overcome every challenge that stands in your way. I will share how important it is to stop the habit of talking idly about your problems and instead focus on speaking about solutions. This is a very inspirational audio. it will help me change my words so I can change my life. This book inspires me. I enjoy listen to it on the way to work. I consider it a welcome addition to my positive mindset toolkit. 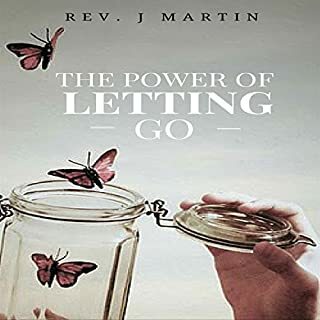 this book is enlightening, would be a blessing to have kids and teens listen to it early in life, may have a positive impact on the rest of their life. I forgot to say this book should be in paper form at a reasonable price to pass out to be able to witness to other. If this available let me know. This will be added to my ministry. Thanks! Short concise and to the point-we need to careful what we build with our words. and pass it on. Negativity will no longer get the best of me . Thank you for showing me the way to happiness through speaking positive words. You're a true blessing. Needed to except a big change by ending a serious relationship, your book inspired me, thanks. Perfect for me. I needed this more this day than any day. Hearing healing words and thoughts is what I believe in Yet my pattern of behavior is more negativity by based. Recommend for Christians and atheists alike. This book really opened my eyes to the reality of my thinking. I know that there will be some big changes in my life through this book. This book changed my life and my way of thinking. This book changed my life. It is written beautifully. Thank you. I recommend it to everyone who is struggling in life. This was a short and sweet inspirational book. God bless the author of this book.